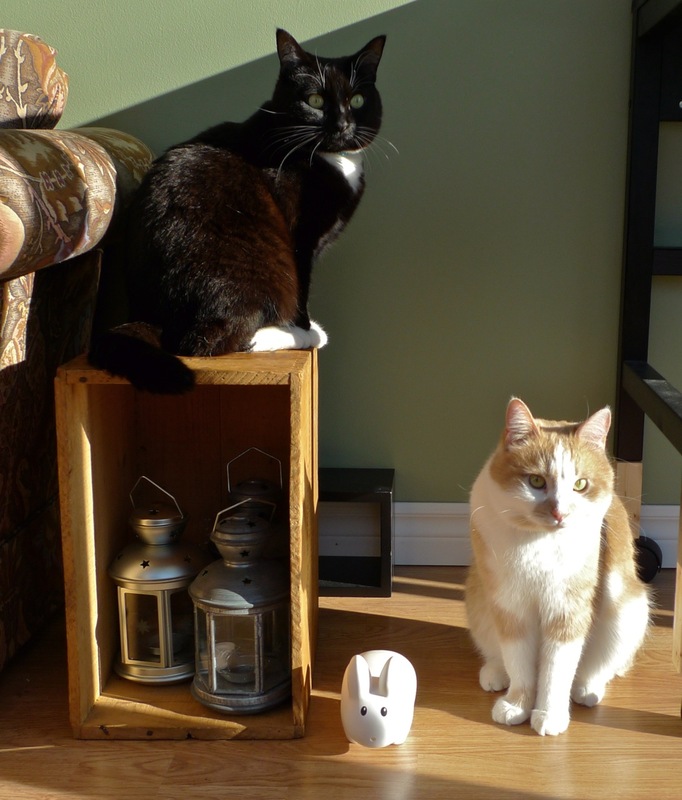 Pipkin is visiting his friends Fry (ginger cat) and Majel (Tuxedo cat) in Ottawa, Canada. 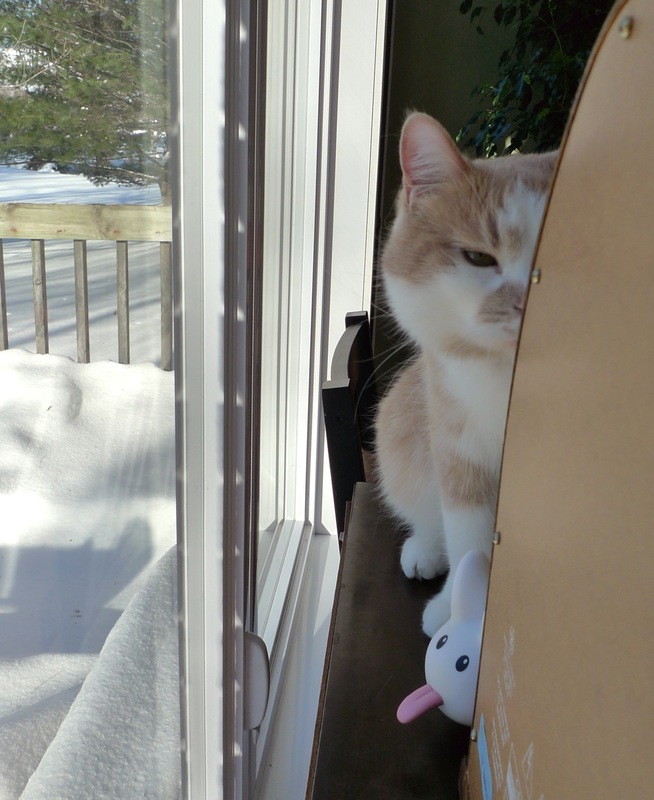 They're spending time sunning together in the sunroom. And they watch the wildlife outside. 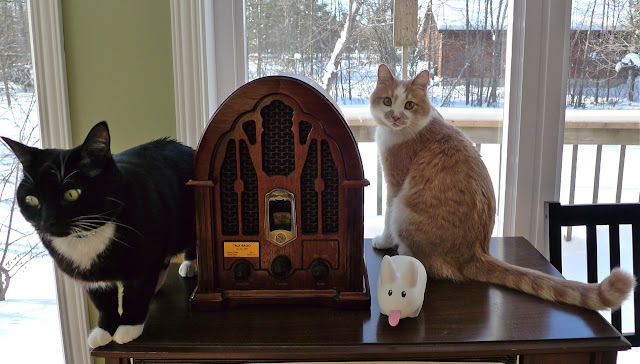 And they listen to the radio together. 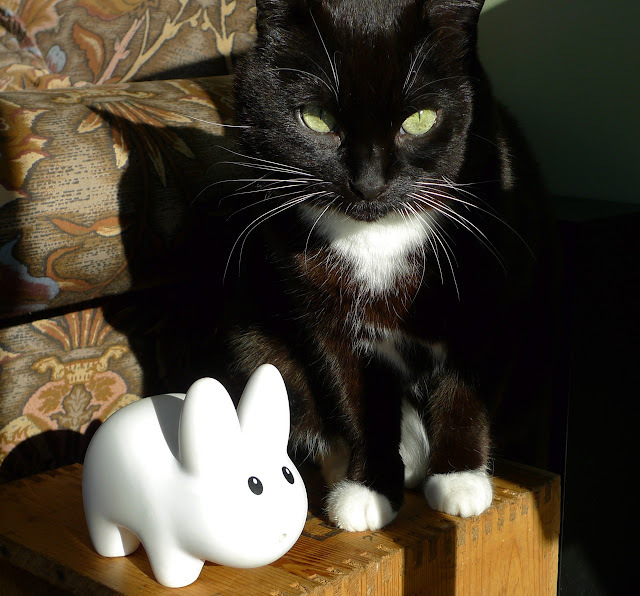 Pipkin also likes to watch these talented kitties do some modern cat dancing. This is their interpretive dance called, "Things We Do For Bacon." Enjoy the show! Wow! those cats have some talent!